This Saturday and Sunday the school garden was open to the public as part of the National Garden Scheme which has charitable status. Over the weekend we had about 120 visitors but the maths is yet to be finalised. The pupils,teachers and volunteers worked hard to make sure that we put on our best display. All the visitors enjoyed the garden and had nothing but good comments to make about it. 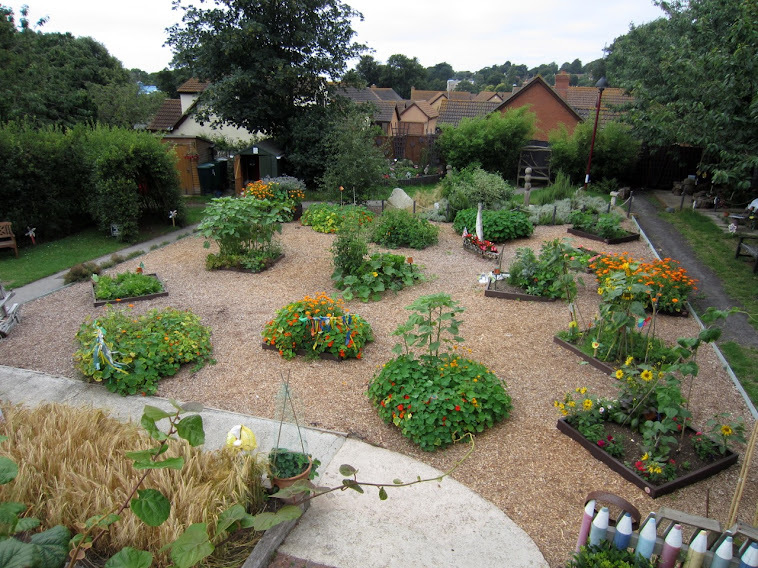 As a tribute to the pupils and their teachers this blog entry shows just colour and interest from the class beds and garden club beds. We have quoted from Kipling before but unashamedly the entire poem is laid out below. A wonderful baseline for us all. The quality of life laid out bare.